Today I'm here to show you my latest project for Copic Spain. It's an Art Journal with a digital stamps coloured with Copic. Deep Ocean #121: "Winter Wonderland"
The Paper Shelter #233 - "Anything to do with Winter"
Everything about this is sheer perfection. It absolutely blows me away!! Just divine! You are so talented and I totally pinned this to drool over later. Wow stunning. I love the colors, the journal and everything. It's just beautiful. Thanks for sharing over at Inspiration Destination. 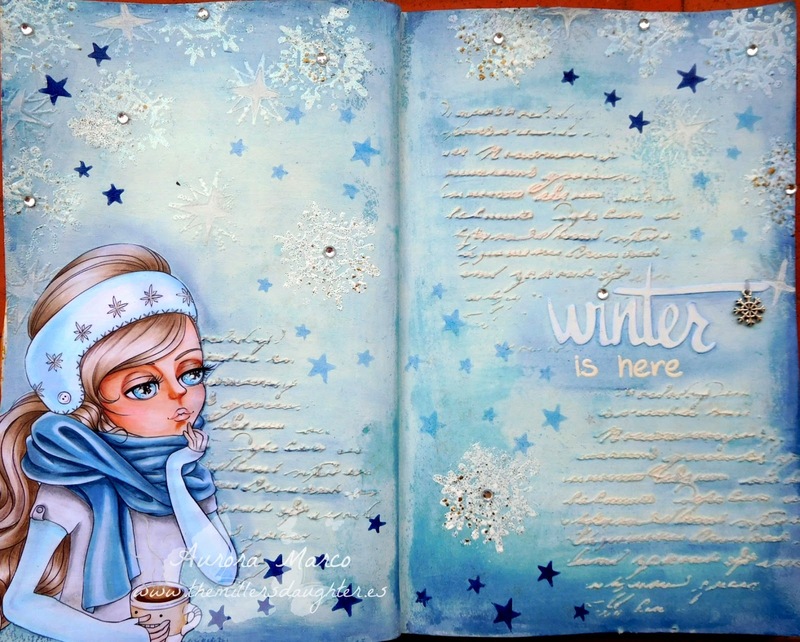 Beautiful art journal creation! Love the image and colors! Thanks for joining us at Crafty Gals Corner! This is gorgeous!! I love art jounraL pages and this is just stunning!! Aurora, this is a beautiful creation. Your colouring is amazing and I love your layout with the pretty script and snowflakes. Thank you for joining us this time at The paper Shelter. Such a pretty project. Thanks for sharing with us at ABM. 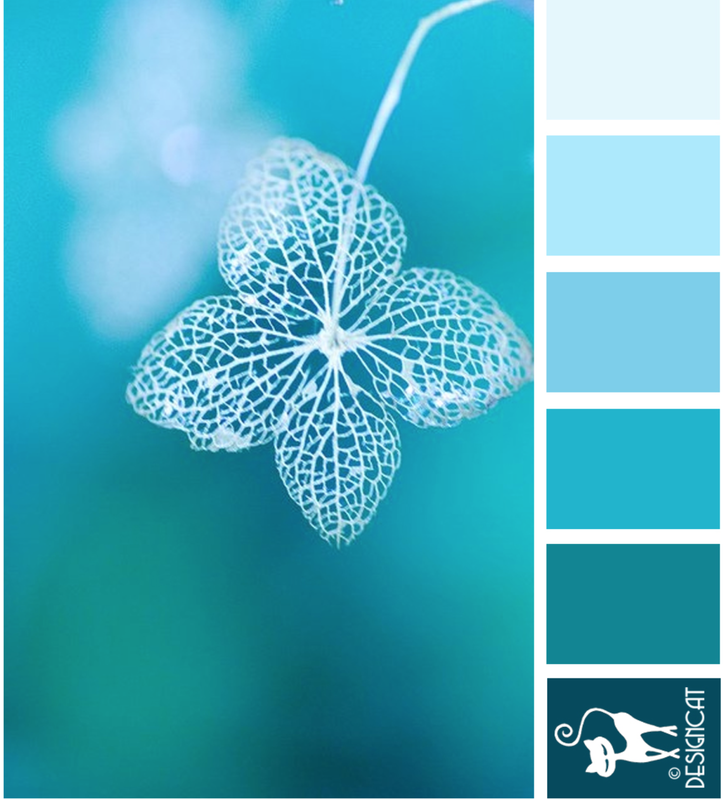 Lovely textures and colours on your page Aurora!